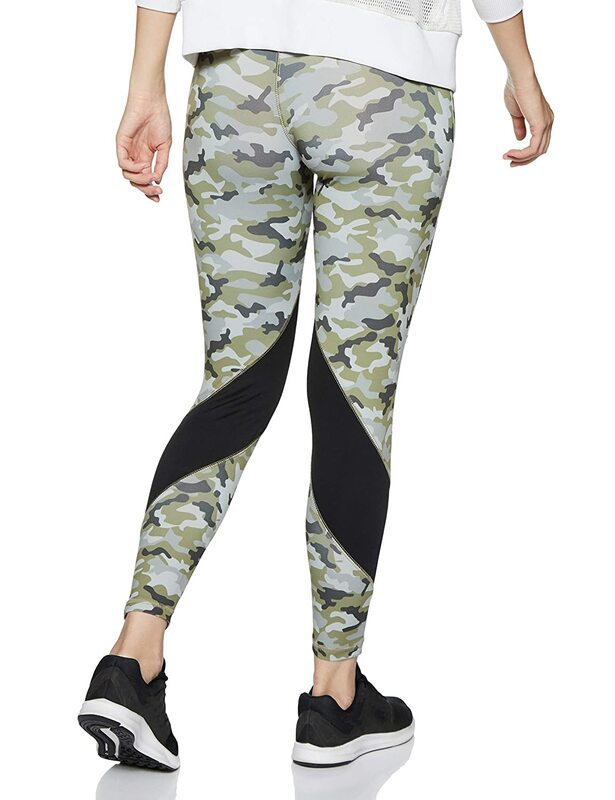 Put on these military green and black sports tights brought to you from the newest collection of ONESPORT for women while exercising to feel free. 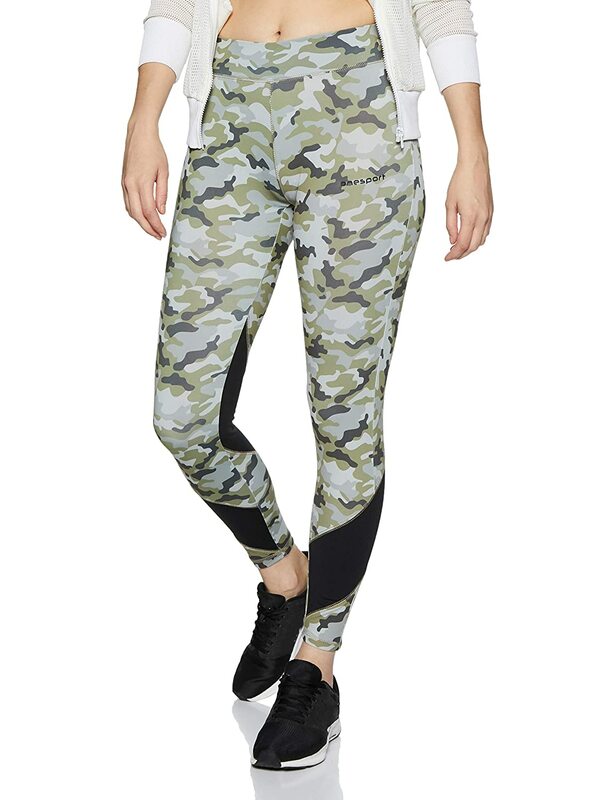 These printed tights are made in slim fit to keep you at ease and their material make you gratified while exercising. Their printed pattern and unique color will flatter your body.